Still hesitant on where or how to start putting together your family tree? 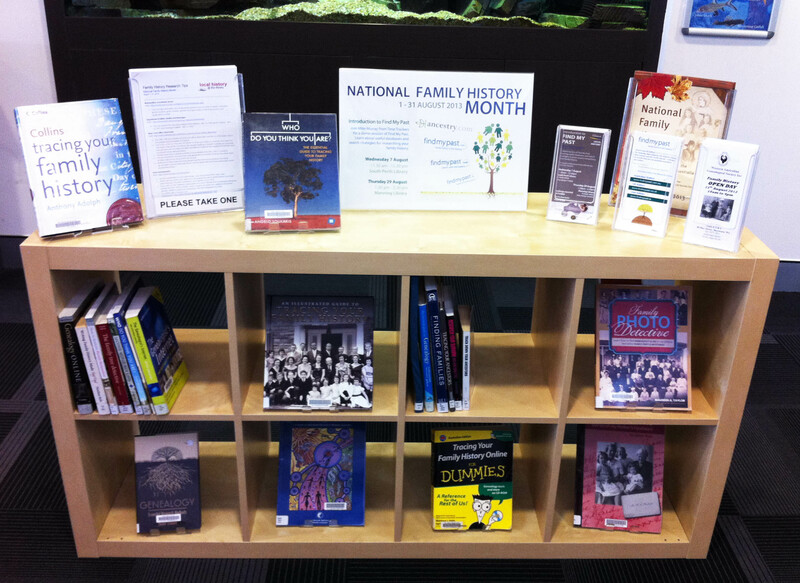 Also stop in to see what’s available for loan in our Family History display this month at the South Perth and Manning Libraries! There are lots of interesting titles to guide your research… we promise!